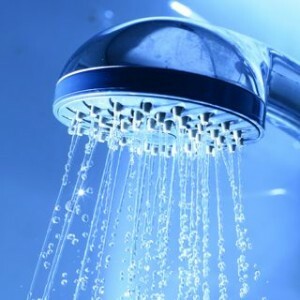 Are you having trouble with the water pressure or temperature in your shower? 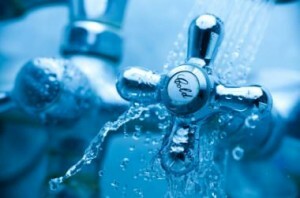 Is your bathtub drain clogged or the kitchen sink not draining? 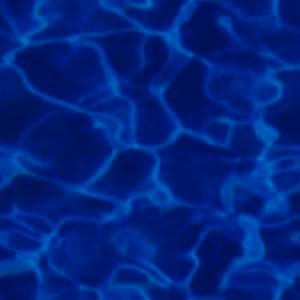 Are you standing in water and you are not in the bathtub? Plumbing fixtures in your home can include: showers, tubs, toilets, sinks, washer/dryer connections, dish washer, water heater, disposal, softeners, sewer system & irrigation systems and much more.